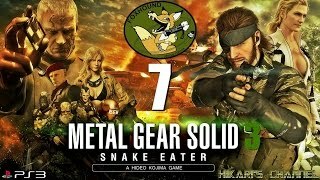 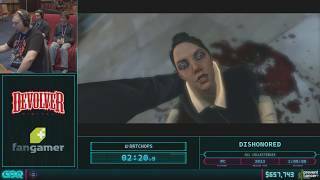 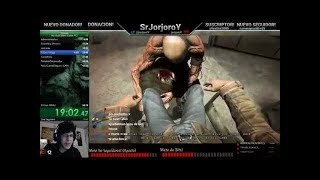 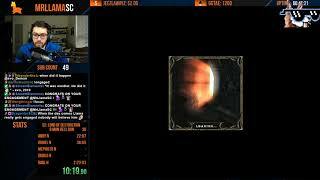 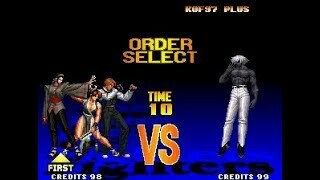 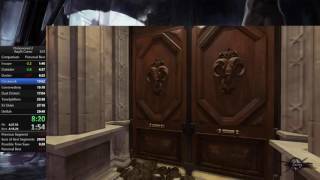 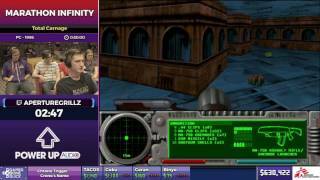 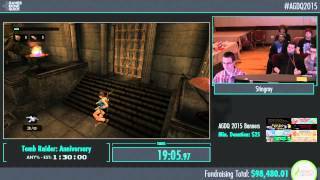 Resident Evil 1 - Speedrun - O retorno da Cobrinha Maldita. 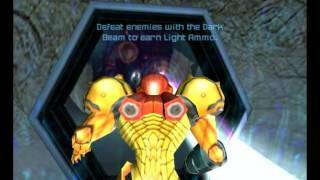 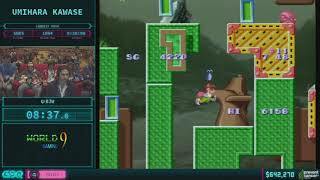 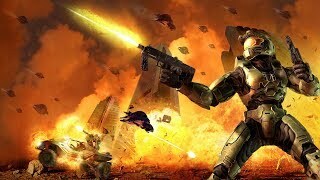 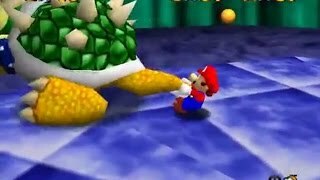 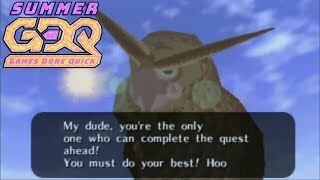 Super Warp World 100% (no Special World) Speedrun in 【38:33】 World Record! 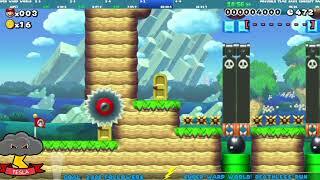 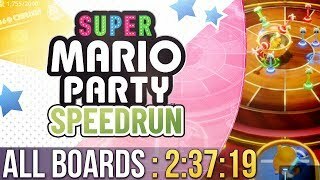 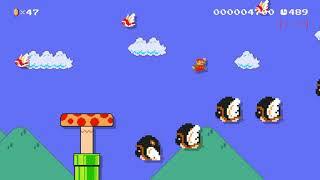 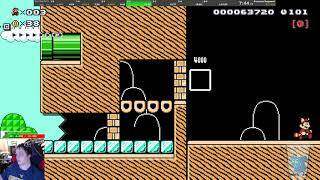 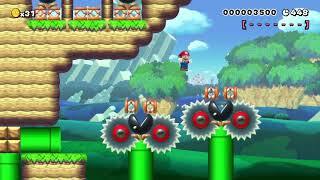 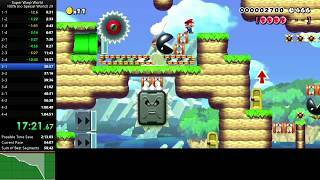 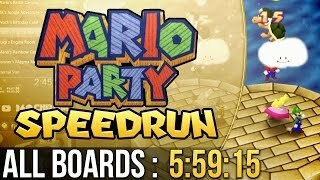 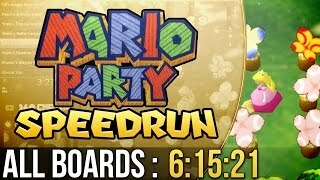 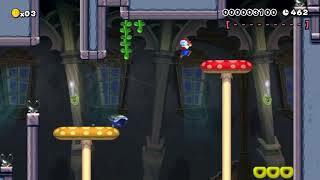 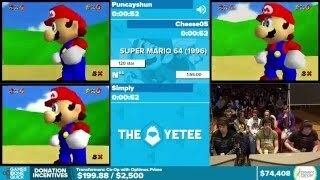 Super Mario Bros Any% WR Speedrun 1 and 2 at the SAME TIME Comparison. 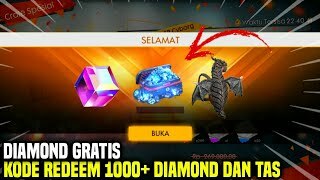 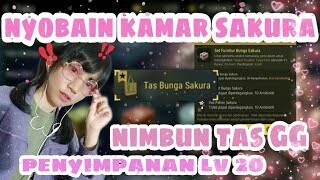 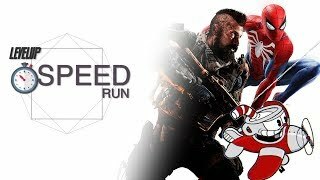 Lua and RAM Watch Download - https://drive.google.com/open?id=1SEAiR-0JXMlfXSDXVYl9HNX5fkX-dfoJ Bizhawk 1.13.2 - https://github.com/TASVideos/BizHawk/releases/download/1.13.2/BizHawk-1.13.2.zip Any questions or concerns, feel free to comment. 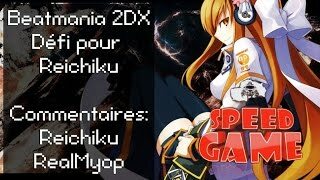 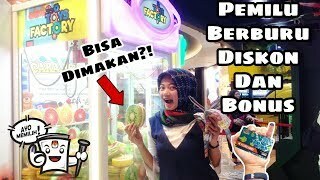 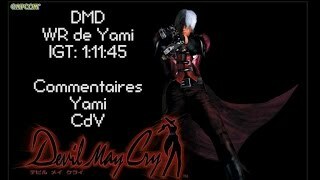 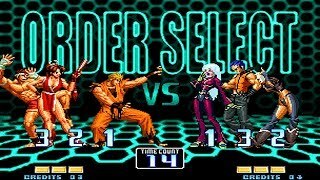 Dans ce hors-série, RealMyop accueil Richiku pour une session de Beatmania 2DX sur des morceaux de fan. 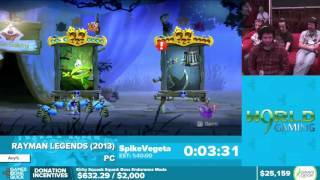 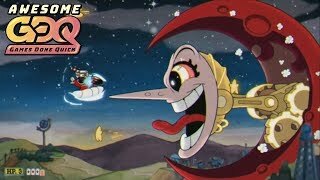 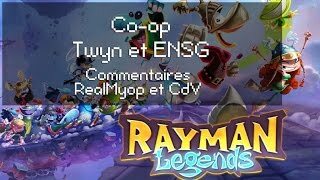 Speed Game Hors-série: Rayman Legends Co-op ! 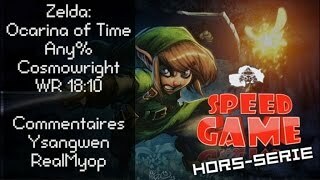 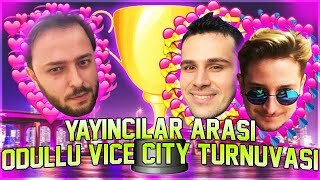 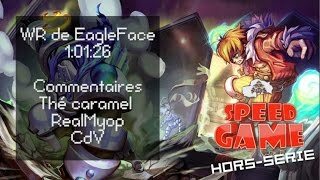 Speed Game hors série exceptionnel pour une run co-op de folie avec les 2 meilleurs joueurs de Rayman Légends ! 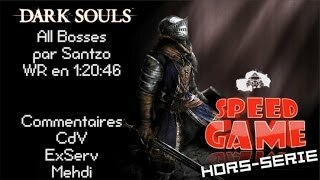 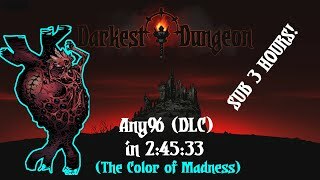 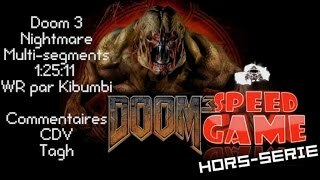 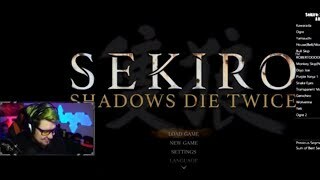 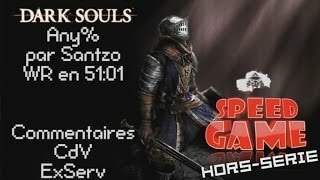 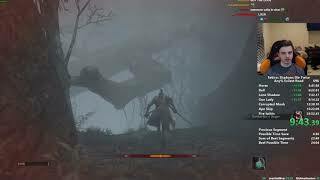 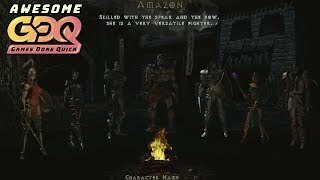 Speed Game Hors-série Dark Souls en 51:01 par Santzo commenté par Cdv et Exserv. 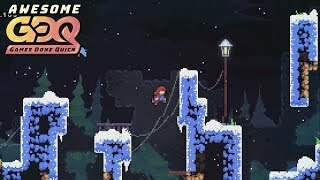 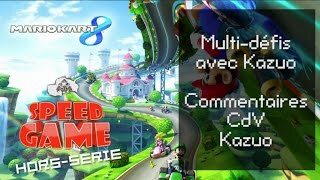 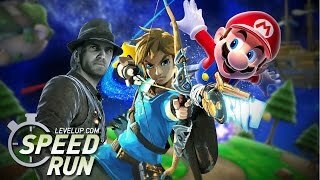 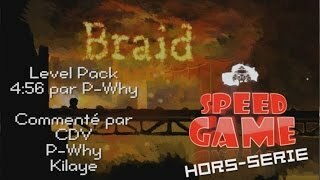 Speed Game Hors-série sur Braid avec Kilaye et P-why ! 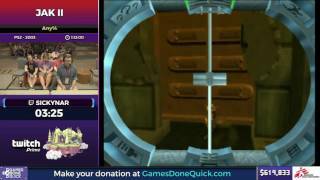 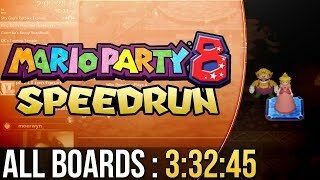 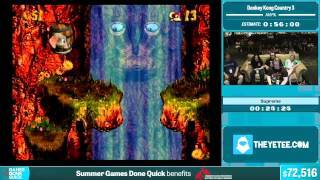 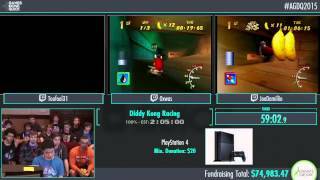 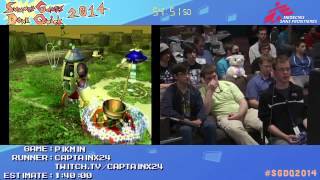 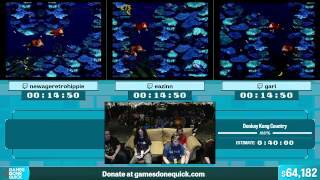 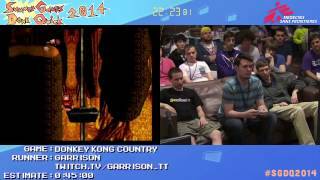 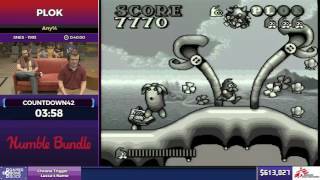 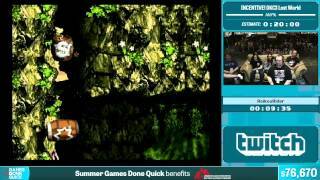 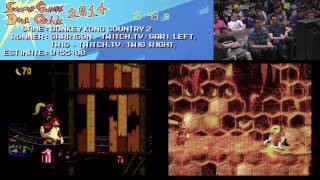 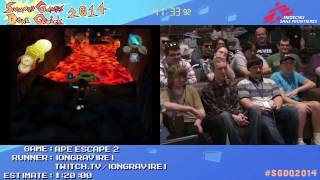 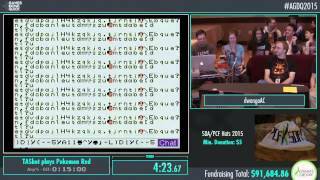 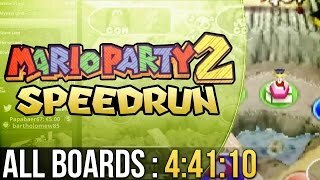 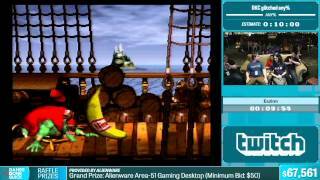 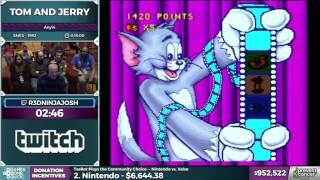 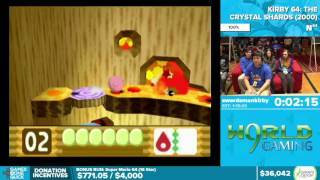 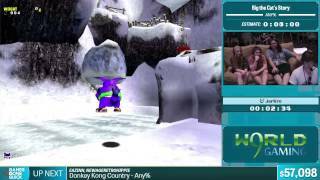 This is a speedrun of Donkey Kong Country Glitched Any% by Eazinn from Summer Games Done Quick 2015. 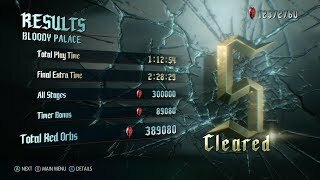 The run starts at 3:55. 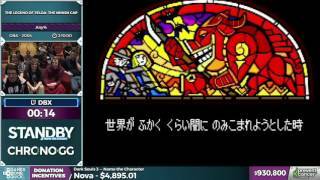 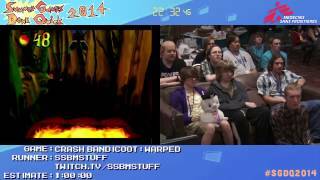 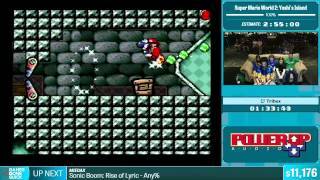 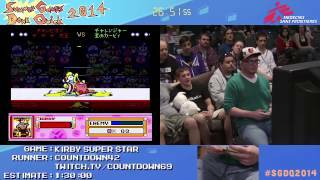 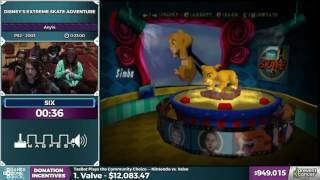 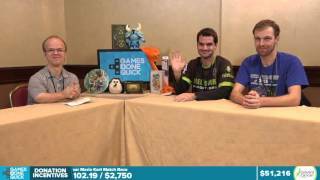 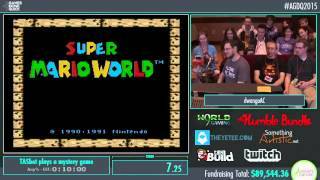 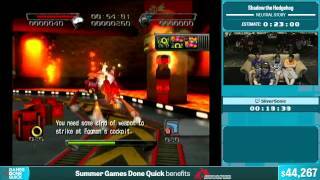 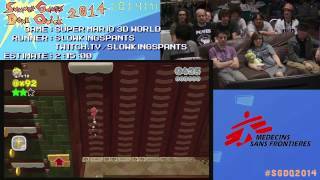 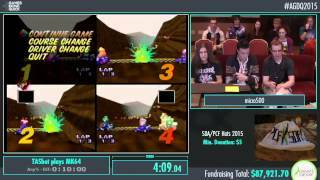 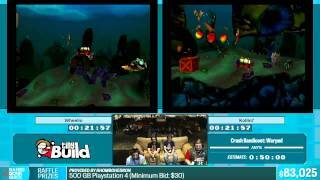 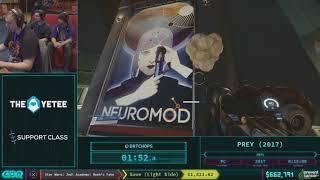 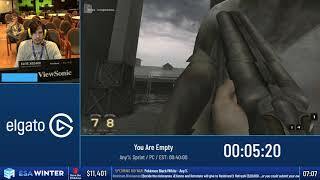 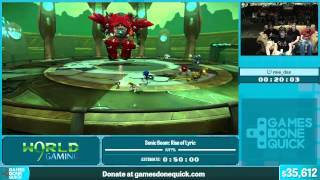 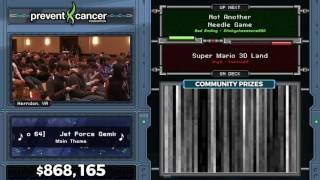 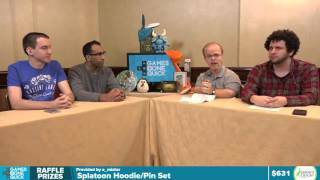 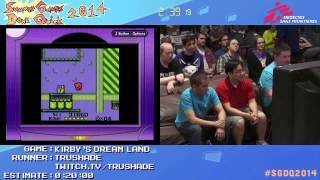 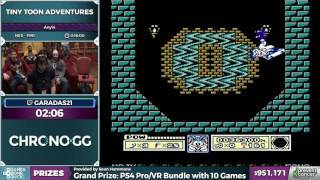 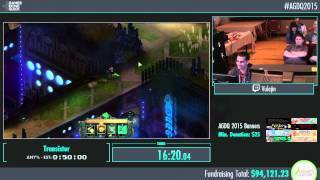 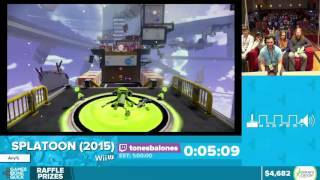 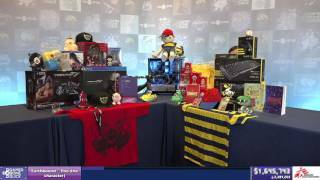 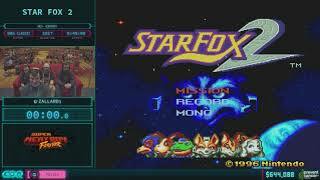 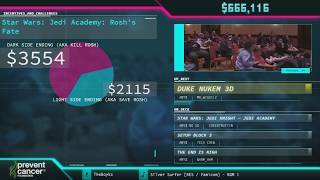 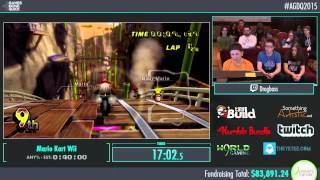 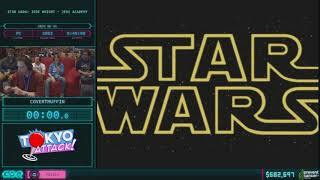 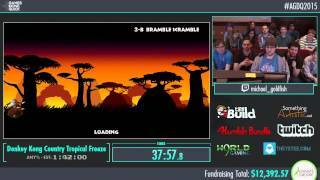 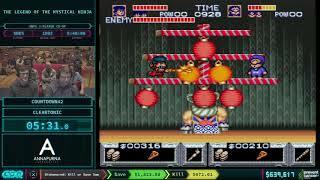 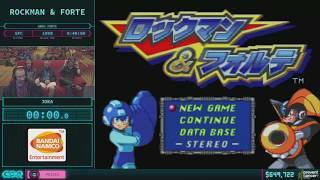 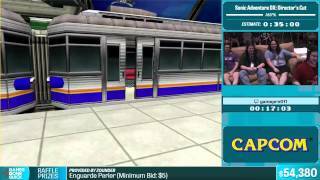 SGDQ2015 raised over $1,200,000 for Doctors Without Borders, and is just one of the many charity marathons from Games Done Quick. 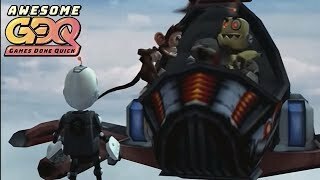 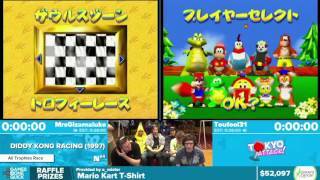 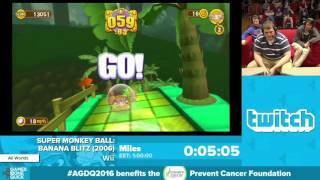 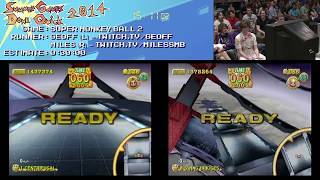 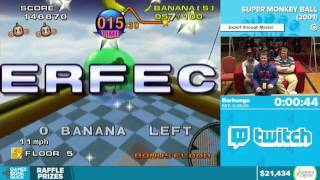 This is a speedrun of Super Monkey Ball: Banana Blitz by Miles from Awesome Games Done Quick 2016. 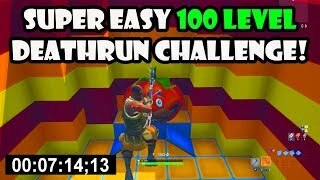 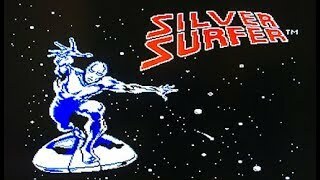 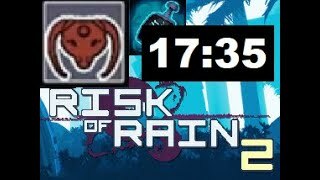 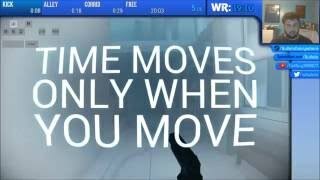 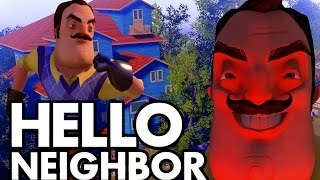 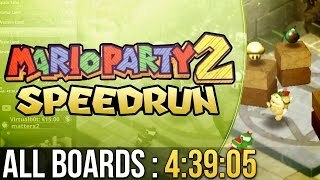 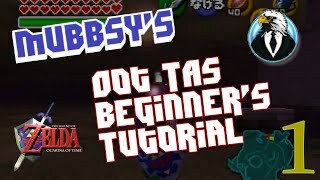 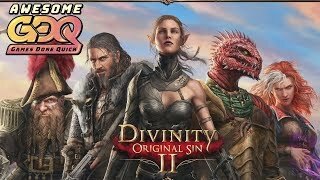 The run starts at 2:27. 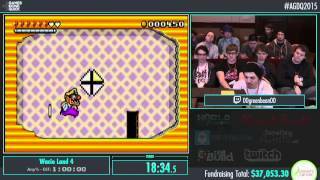 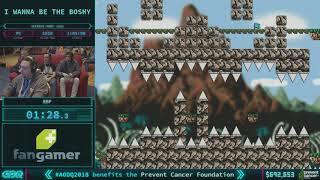 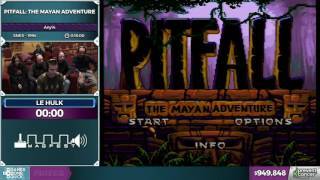 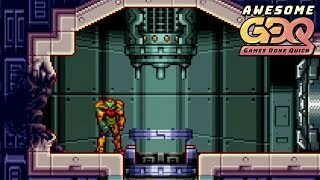 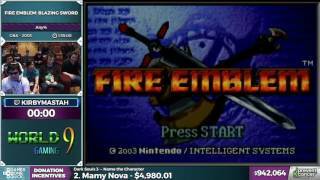 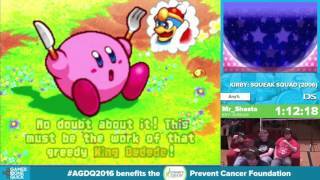 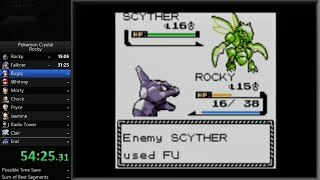 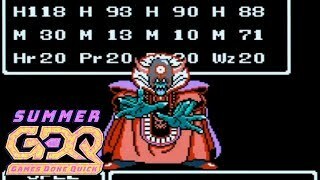 AGDQ2016 raised over $1,200,000 for Prevent Cancer Foundation, and is just one of the many charity marathons from Games Done Quick. 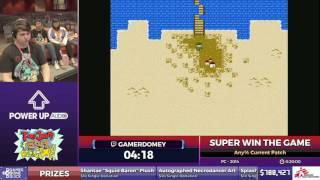 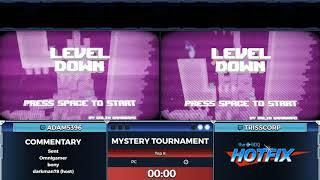 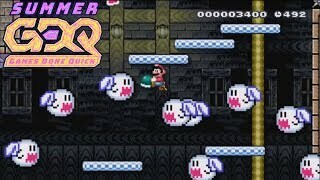 The GDQ HOTFIX is a series on Twitch.TV spotlighting exciting speedrunning races, tournaments, events and more! 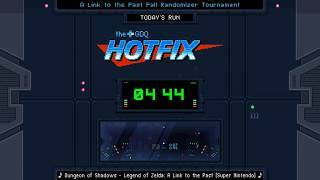 This edition of the Hotfix is the Mystery Tournament top 8 Day 2, streamed on Sunday October 1st 2017. 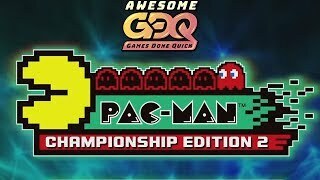 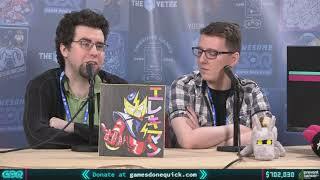 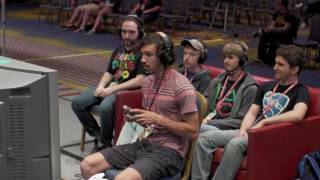 The GDQ HOTFIX is a series on Twitch.TV spotlighting exciting speedrunning races, tournaments, events and more! 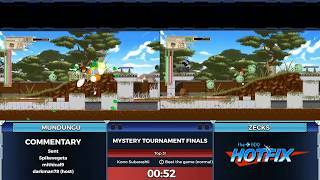 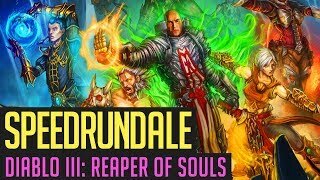 This edition of the Hotfix is the Mystery Tournament top 8 Day 1, streamed on Saturday September 30th 2017. 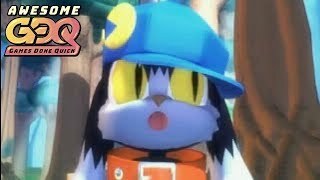 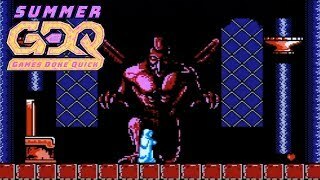 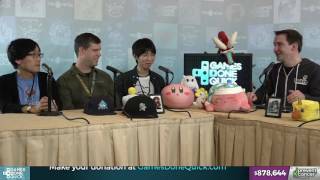 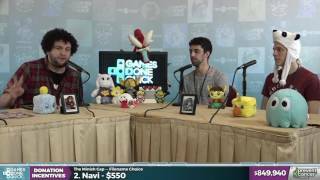 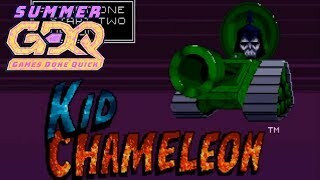 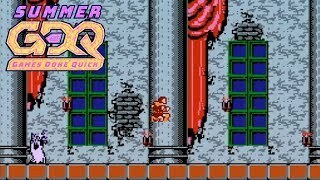 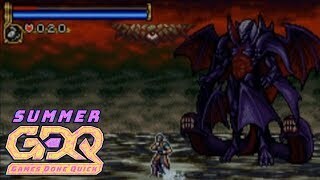 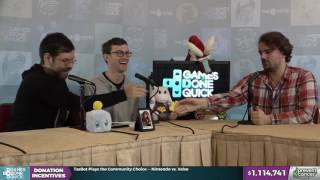 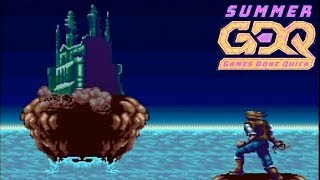 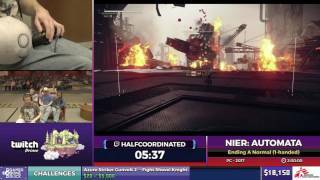 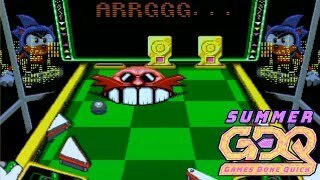 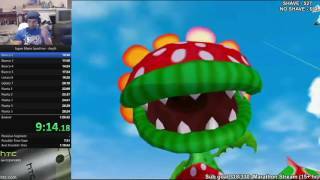 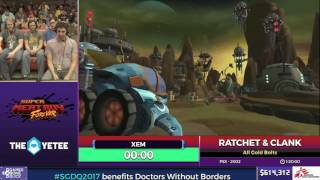 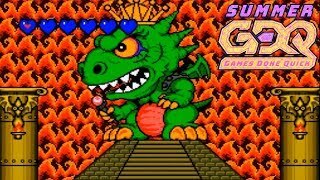 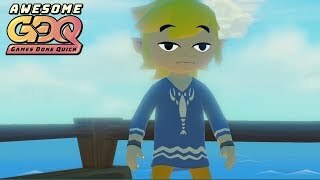 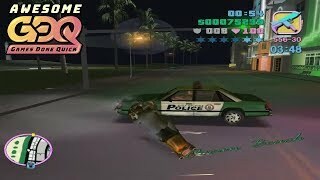 Summer Games Done Quick 2017 - "Gotta Go Fast"